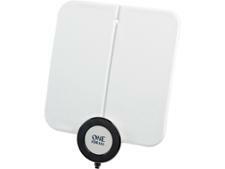 One For All SV9141 aerial review - Which? 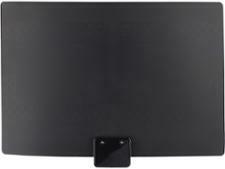 The One for All SV9141 is a loop-style indoor TV aerial. 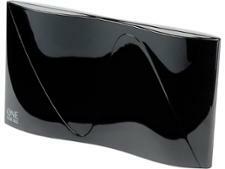 It is quite well put together, but that will matter little if it can't improve TV reception in your home. 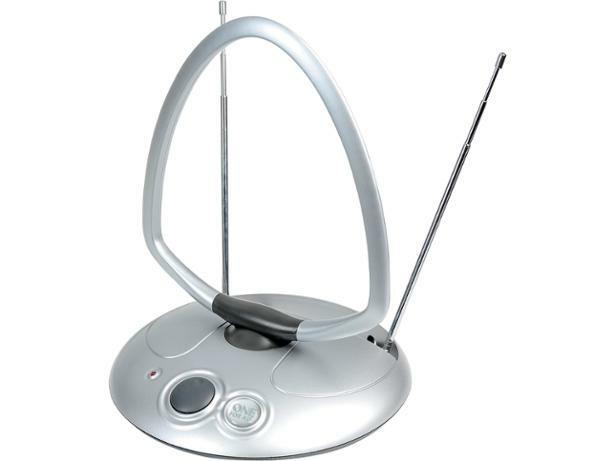 We sent the One for All SV9141 indoor aerial to the lab for expert testing.